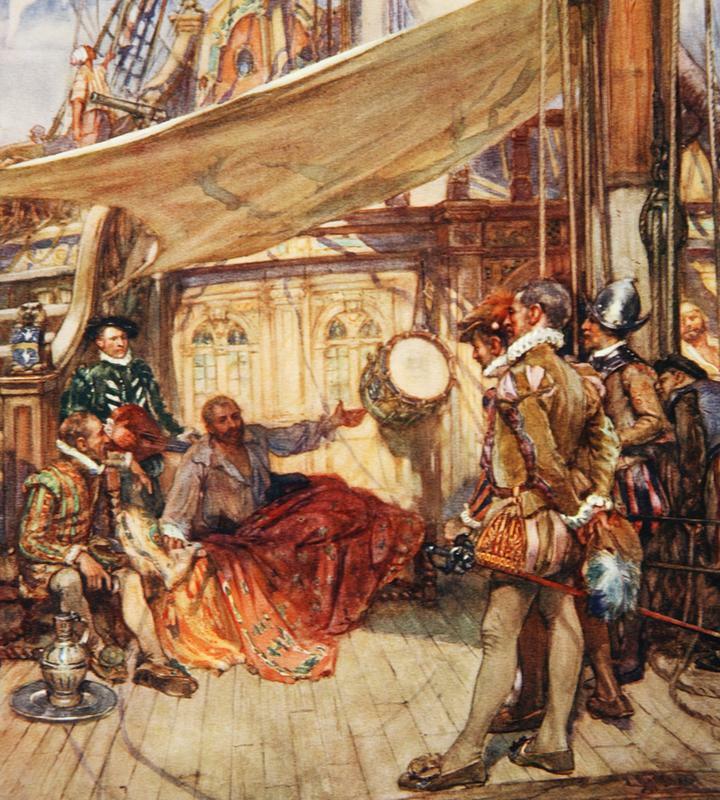 An ancient snare drum said to be haunted by the spirit of Sir Francis Drake is believed to be a magical totem that protects England. 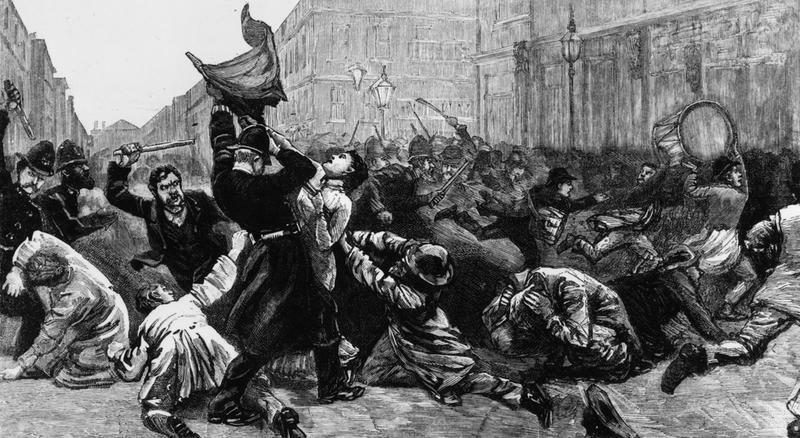 People have claimed to hear the mysterious sounds of the drum beating during pivotal times in English history, particularly when the country has been at war. Let’s look at the known history of this relic to understand the enchanting legends of Drake’s Drum. Sir Francis Drake was one of the most notable people from Elizabethan England. As a naval officer, explorer, and navigator, Drake traveled around the Atlantic Ocean, into the Pacific Ocean and up the western coasts of South and North America, making it as far as California. 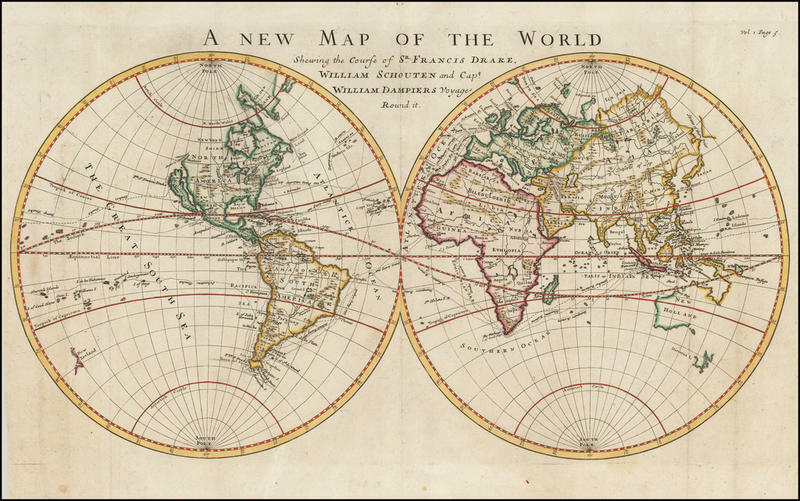 He was the second person in history to circumnavigate the globe, which he did from 1577 to 1580. Knighted by Queen Elizabeth I, Drake even helped lead the English navy in their defeat of the Spanish Armada. Even in his own time, Sir Francis Drake was legendary. 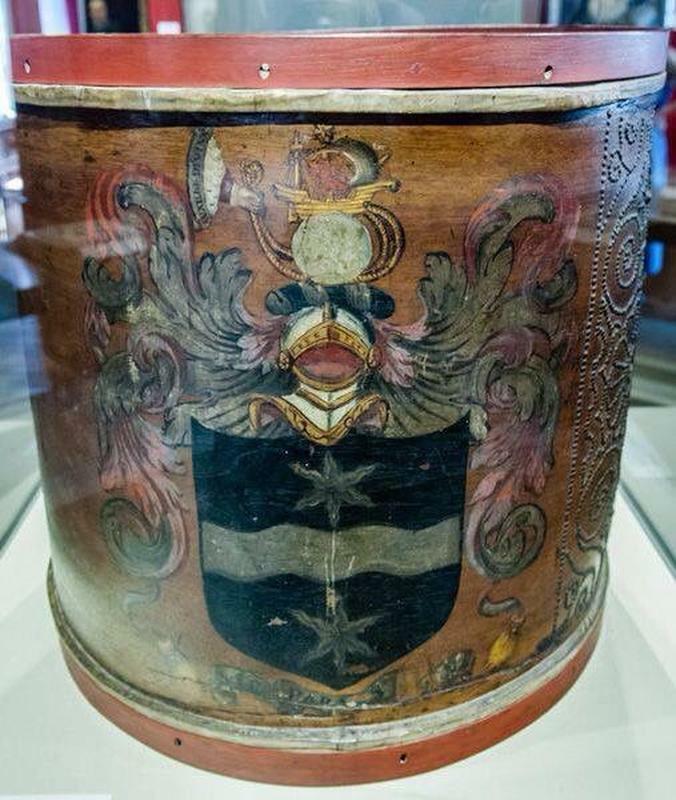 On his famous voyage around the world, Sir Francis Drake brought along a snare drum, decorated with his family’s coat of arms. 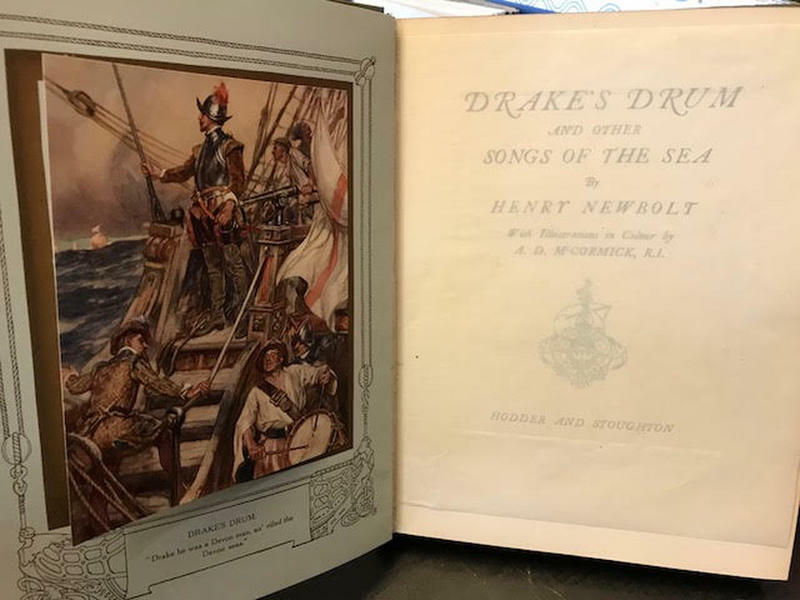 Although there is no surviving textual evidence to tell us if Drake played his drum, we do have a record that the drum accompanied Drake into battle on several occasions and was by his side for most of his sea voyages. In 1595, Sir Francis Drake had a string of defeats against the Spanish in the New World. 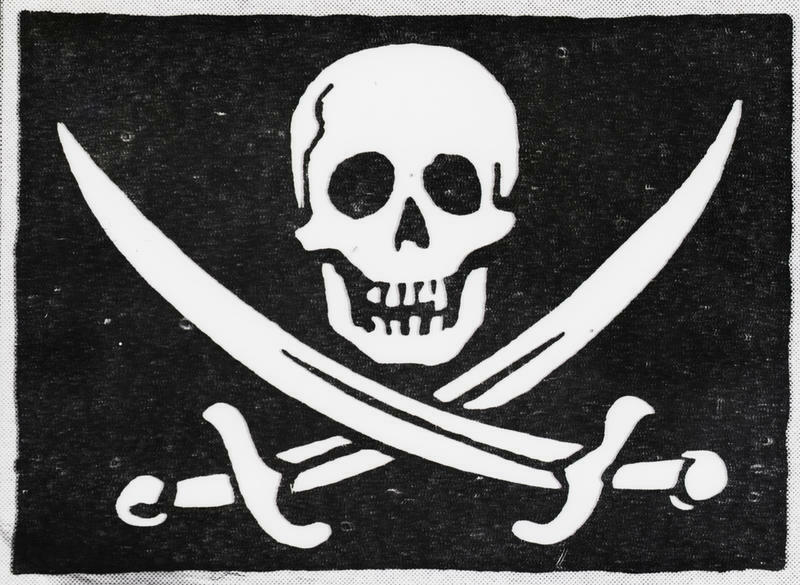 During the Battle of San Juan, a cannonball from a Spanish ship crashed into Drake’s cabin on his ship, but he emerged unscathed. The Spanish couldn’t defeat Drake, but disease could. He contracted dysentery and fell gravely ill. Drake requested that his body be dressed in his full battle armor and sealed in a lead coffin for burial at sea. Reports claim that his coffin was lowered into the sea a few miles off the coast of Portobelo, Panama. Drake died on January 28, 1596, at the age of 56. 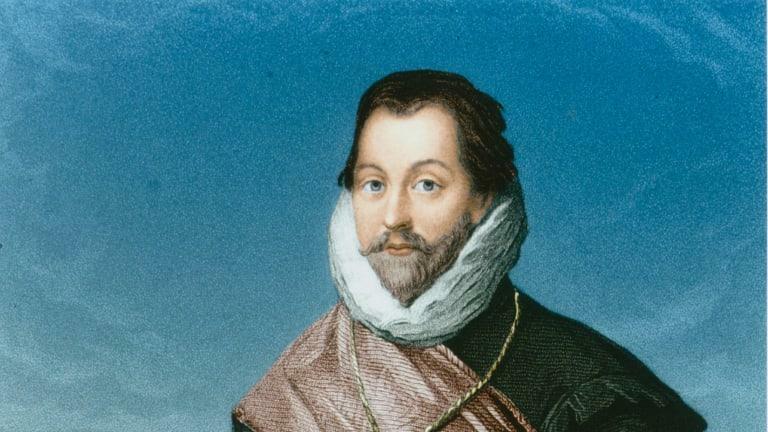 Apparently, Sir Francis Drake was full of deathbed requests. In addition to stating his wishes for his funeral arrangements, Drake had a final wish regarding his beloved snare drum. He asked that the treasured drum be returned to his home at Buckland Abbey in England. He stated that if England was ever in peril, someone could just beat the drum to herald Drake’s return from the great beyond. Even in ghostly form, he would be ready to take up arms to defend England. According to the legends about Drake’s Drum, the musical instrument hasn’t just waited around for someone to beat it—it beats itself! Several times throughout history, individuals or groups of people have claimed to hear the beating of Drake’s drum when no one was beating it. And when they were far away from Buckland Abbey, where the drum was displayed. All of the times when the drum was heard coincided with wartime activities or times of great national events. 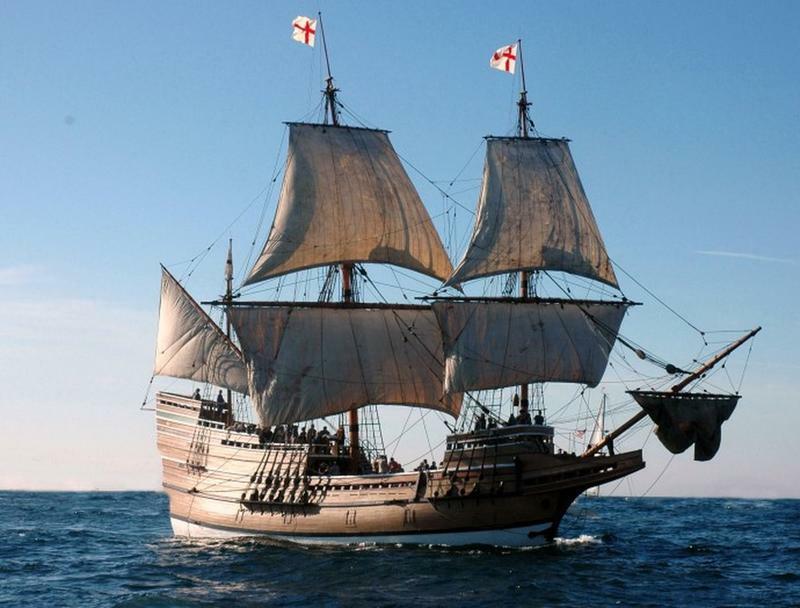 The departure of the Mayflower in 1620, which lead to permanent settlements in the New World by groups of people who were dissatisfied with England’s government and policies, marked a moment in time that was significant for the English. 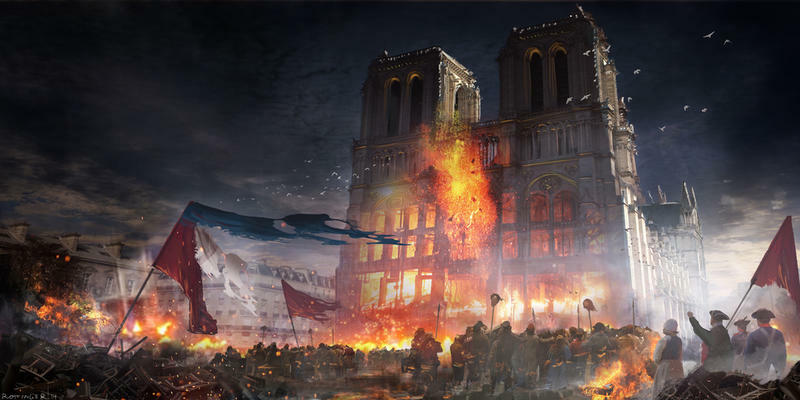 It started events in motion that would lead to the creation of the United States of America, a nation that had to defeat the English in war to gain its independence. When the Mayflower left the shores of England, several people reported hearing the sounds of Drake’s drum. Drake’s drum was heard again in 1914 at the beginning of World War I. 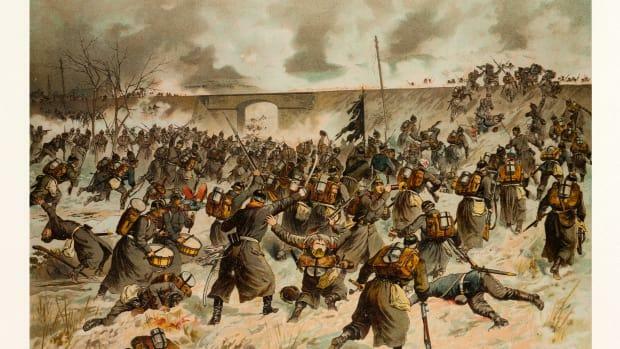 The war pitted several European countries against each other in one of the largest and deadliest conflicts in history. World War I was devastating for all the countries involved. Perhaps England’s victory in the war was thanks to Drake’s drum. In 1918, as World War I was drawing to a close, the entire crew of the HMS Royal Oak claimed to have heard the victory roll from a snare drum just as the Imperial German Navy was issuing their surrender. 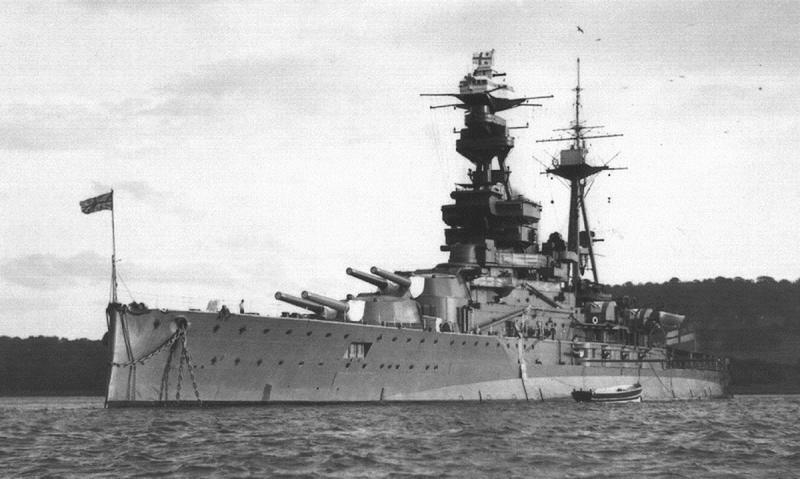 The captain of the HMS Royal Oak ordered two of his commanding officers to search the ship for the unseen drummer and drum. When they came back empty-handed, the captain searched the ship himself. No drum could be found on the boat, leading the crew to believe that they heard the legendary Drake’s drum. During the evacuation of Allied soldiers from the beaches of Dunkirk during World War II, numerous soldiers reported hearing the sound of a snare drum. British troops, along with French and Belgian soldiers, were cornered on the beaches and surrounded by German forces. 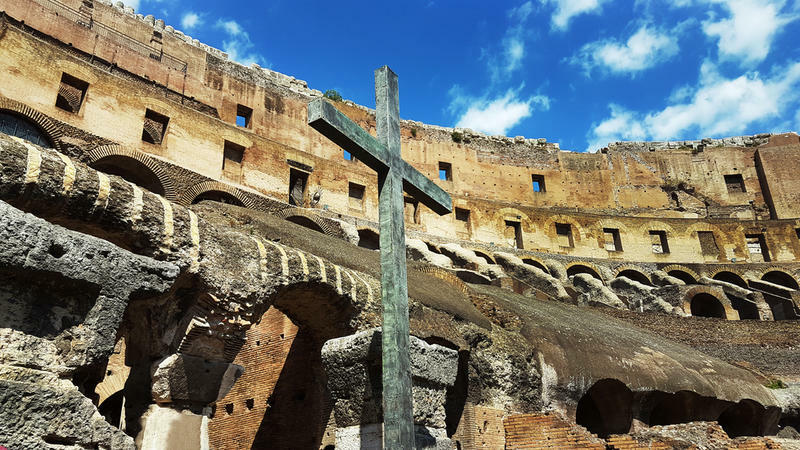 It seemed that the Allied troops would soon be captured or slaughtered by the enemy. Only a miracle could have saved them, yet that is what happened. To the sound of the mysterious and unseen snare drum, the soldiers were able to make an unlikely escape. 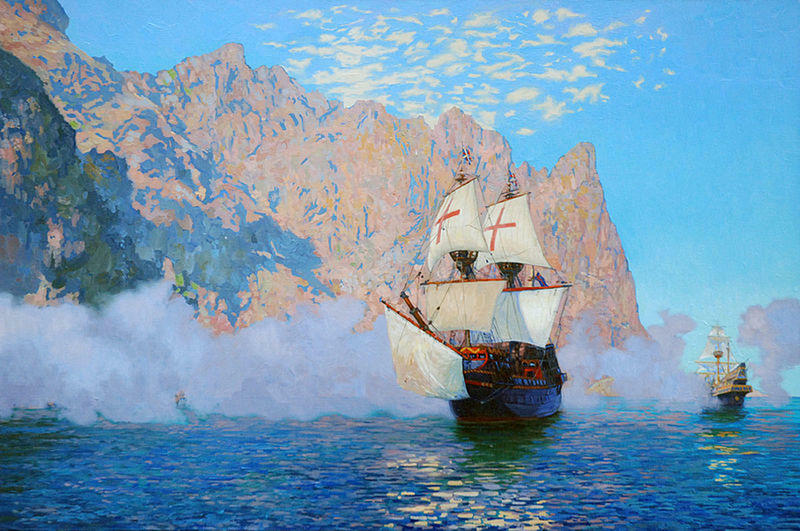 Many of the soldiers believed that Sir Francis Drake came back from the grave to help them evacuate to safety. Drake’s drum is a much-loved national symbol in England. It stands for the love and commitment that the English have for their motherland and the willingness of the English to protect England at any cost. 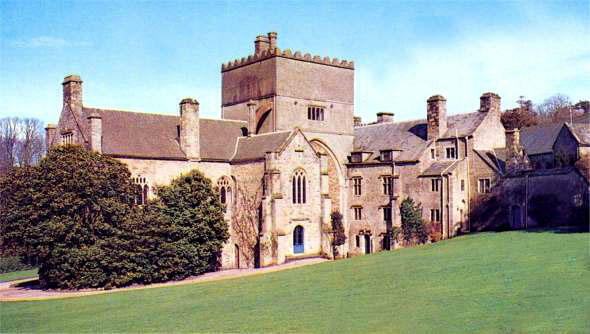 Drake’s drum is still housed at Buckland Abbey, but it is kept in a climate-controlled room to protect it. On display for the public, is a replica of the drum made from historically-accurate materials.